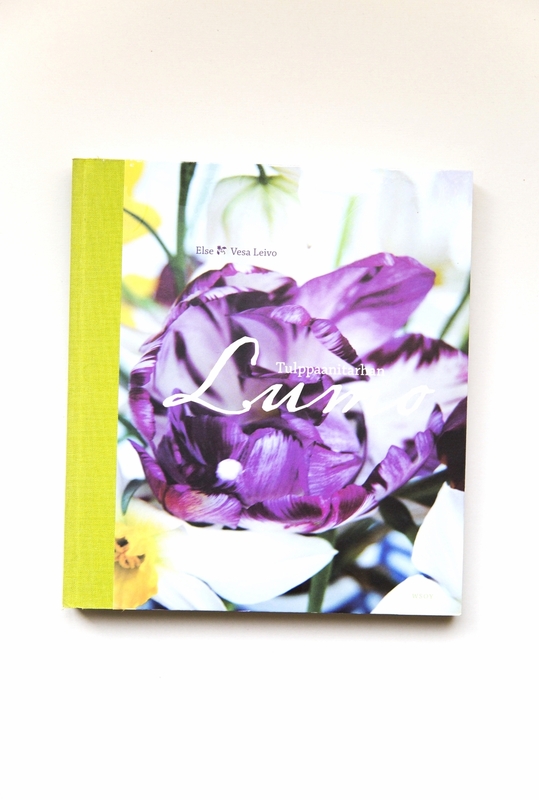 A book about the swedish design team Bric-a-brac and the 20 years they have been around. I did most of the photography and was part of the editorial team. Made all the pictures and was part of the editorial team in this important book about dyslexia. A huge project all around the world together with writer Martha Sherrill. Together we travelled the globe to capture the amazing story of Bertil Hults company EF. Did most of the photography, tracked down archive images and was part of the editorial team. Paolos first cookbook. Did all the images in Maddaloni,Italia of the fantastic ladies and the landscape and of course Paolo (not the food in this one). 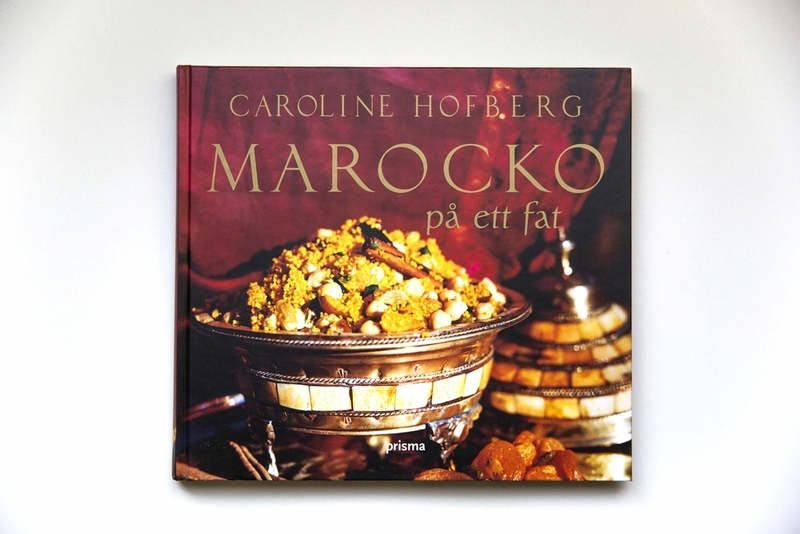 My first cookbook with Caroline Hofberg. 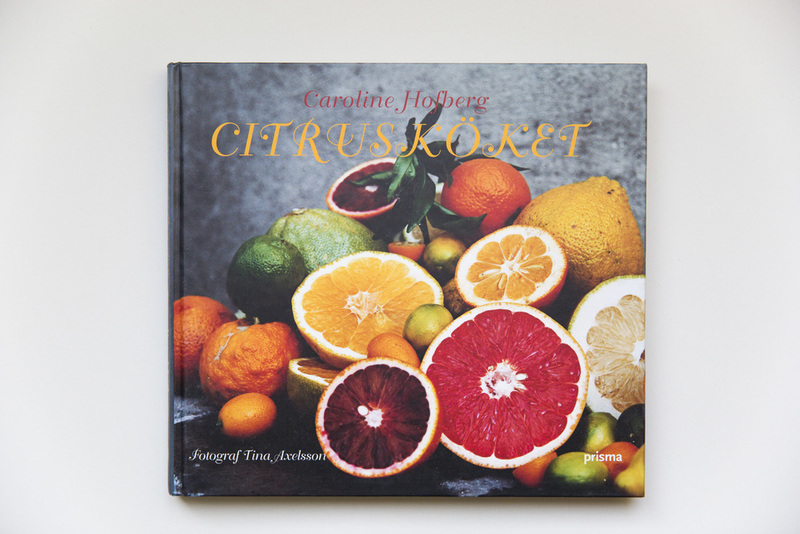 We went to Cornillon in France to photograph this book. I wrote a chapter and contributed with not all but some images to this book of Plura & Eldkvarn.